Anyone else jumping for joy that it’s Friday!? A couple of weekends ago my in laws were so sweet ant gave us a bunch of fresh limes from their tree. 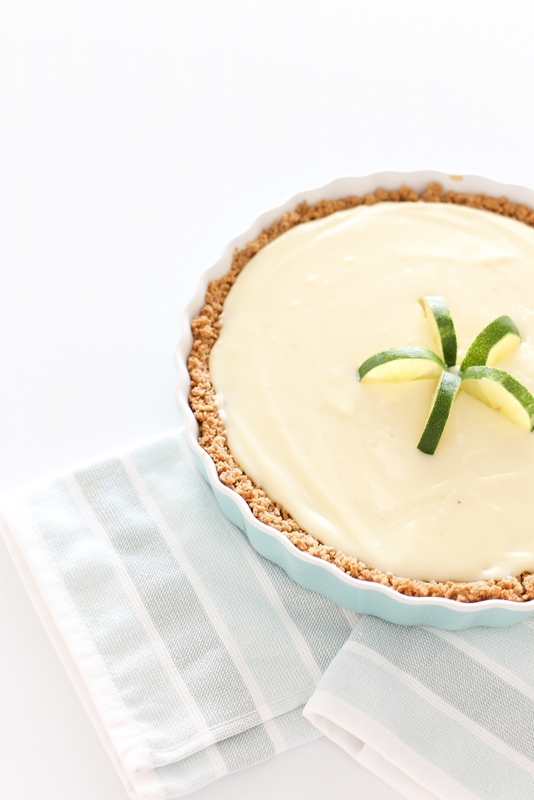 With limes the possibilities are endless of what to make with them but I had been craving pie so I whipped up a quick 5 ingredient tasty key lime pie. Bake for 8-10 minutes until tiny bubbles form on the top of pie. Be careful to not over bake. While this recipe was extremely delicious I also wanted to chat about this too cute for words pink bow dress $54. My pink dress also comes in another colors but pink I mean is one of my favorite colors. If you all make this pie I would love to know how you liked it! If you are looking for more simple recipes check click here to see more. Have a good weekend everyone! Check my instagram for a dressing room try on later this evening.